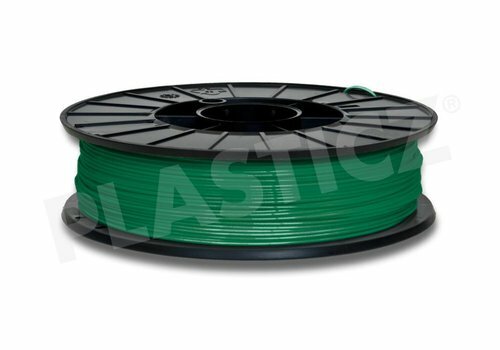 RAL 6024 - Plasticz│Top quality 3D filament, quick delivery and low priced! 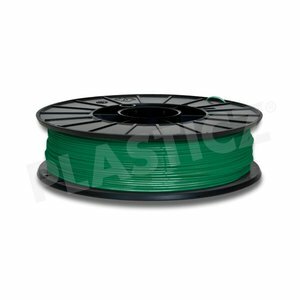 Plasticz Traffic Green is a full midrange green colour. Excellent print characteristics for a competitive price!